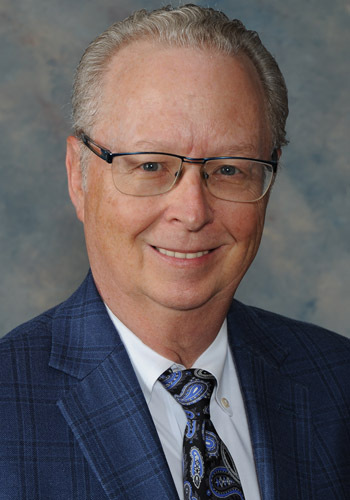 Stephen E. Garner - Mediator based in Bremen, Georgia. Please click your preferred available date to submit a request. Your Appointment Form will be sent to Stephen's assistant, Monica. More Options - Better Settlements. The majority of my mediations are complex Workers' Compensation cases, often involving emotionally charged situations, Social Security Disability, issues of whether a case is potentially catastrophic in nature, whether MSAs are appropriate, the impact of Social Security offsets, and third-party liability/subrogation issues. My experience in the fields of personal injury, workers' compensation, and Social Security Disability make me uniquely qualified to offer solutions which take into consideration the interests of all the parties to a dispute and achieve win-win results. I have a special interest in how people's emotions impact settlement decisions and I believe there is much more involved in reaching a settlement than just the "right numbers." I have approximately 36 years experience as a trial lawyer representing plaintiffs and claimants in a variety of personal injury, wrongful death, property damage, insurance, subrogation, social security, and workers’ compensation cases throughout the West Georgia and metro Atlanta areas. Has been lead counsel in approximately 900 trials and hearings during legal career. Has evaluated for settlement or trial approximately 2650 personal injury and workers’ compensation cases. Participated as an attorney in mediating approximately 120 personal injury, wrongful death, and workers’ compensation cases. As a mediator, has successfully mediated approximately 1000 personal injury and workers’ compensation cases. Founder of Peace Like A River Mediation Services. Certified as a General Mediator by the State of Georgia 2001-2012. Has taught Biblical conflict resolution courses at several churches in the west Georgia area and in 2011 taught a group of house church pastors in Cuba. Frequent speaker at Continuing Legal Education seminars relating to: various topics in Workers’ Compensation, including subrogation; trial practice; and mediation. Member, Workers’ Compensation Claimants’ Lawyers Section of Georgia Trial Lawyers 1988-present; Executive Committee Member 1988-2002; Chairman 1989. $300.00 per hour for mediation & prep time; $125.00 per hour for travel. $1000 minimum fee.